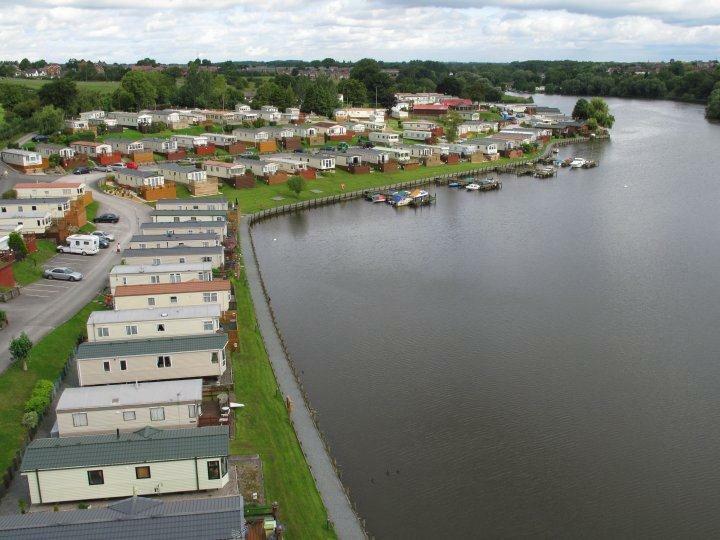 Quiet and relaxing park by the lake and River Weaver with year round coarse fishing and owners boat jetties. 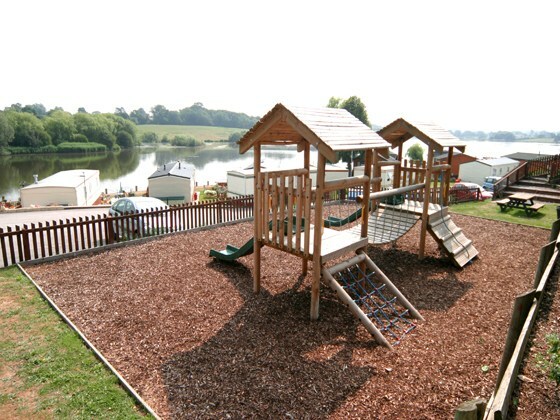 All pitches have lake views plus we have pitches on the lake side itself. 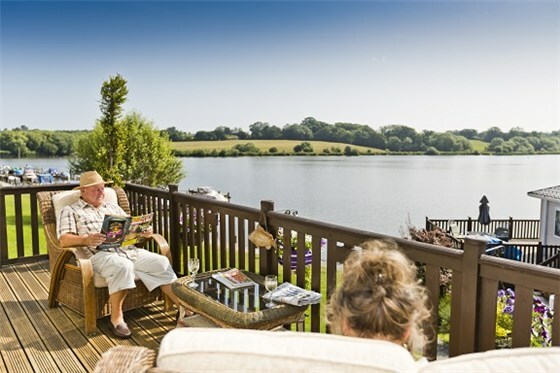 BHHPA member park and owned by the Thornley family who have 50 years experience of operating premium quality holiday parks. Owners bar and conservatory with regular entertainment provided during the season, launderette and office/reception on park. 8 holiday caravans for hire and always a wide range of new and pre-owned holiday homes available for sale. 18 miles from Chester with it's many shops and ancient history attractions - the Roman amphitheatre, the city walls and walks and tours along the canal. Cheshire countryside walks. Close to Derbyshire, N. Wales, Liverpool and Manchester. 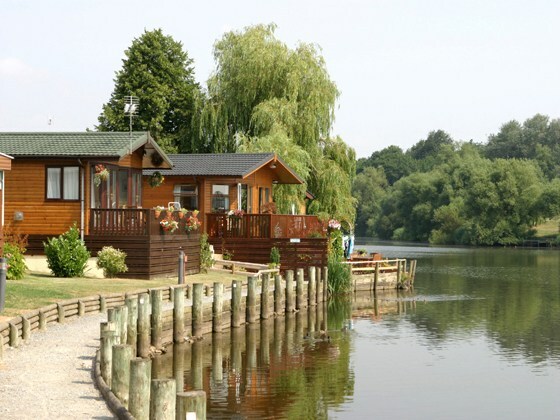 Lakeside is an ideal location to relax or explore with excellent road and train transport links closeby.